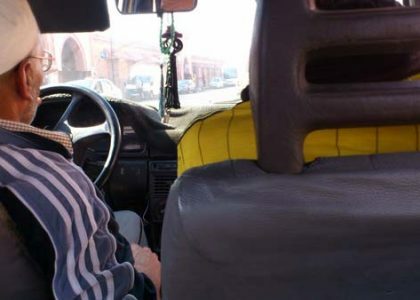 For transport between cities in Morocco you can choose between bus, train, rental car or shared taxi. However, it can also be worth considering the private transfers of professional travel agencies, as these may can spare you time and stress for only a small extra charge. For getting around between cities in Morocco different means of transport are available. They all have their own advantages and disadvantages in terms of price, flexibility and speed. Going by bus is the most affordable option. However, it also has the longest travel times and offers the least flexibility. The basic bus lines depart from Marrakech bus station. Faster, more comfortable and more reliable are the national operators C.T.M. and Supratours. They each have their own stations in Marrakech. For these buses you should buy tickets in advance. And you can look forward to a reliable and convenient mode of transport. Since the Moroccan railway network reaches its southernmost point in Marrakech, only certain routes can be covered by train. These are mostly located in northern Morocco. The train is more expensive than a bus ride and offers little flexibility due to fixed timetables. However, transport by train is a safe and reliable option if you’re moving within the rail network. 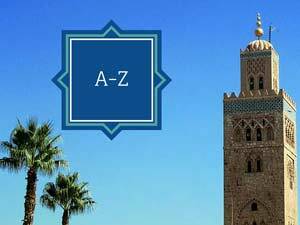 Nowadays, several travel agencies have specialized in private transfers between Moroccan cities. 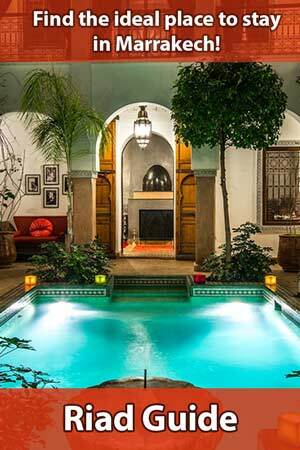 You can book connections from Marrakech to Casablanca, Agadir or Essaouira, for instance. When using these private transfers you will be picked up at your hotel or at the airport in a comfortable vehicle at a time of your own choice and then taken directly to your destination. 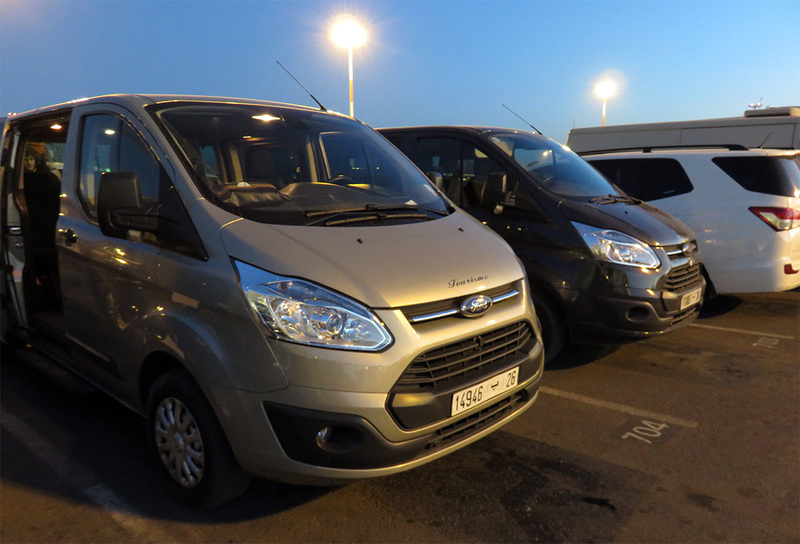 The vehicles of these transfers are usually very modern and some even offer Wi-Fi. Private transfers are more expensive than bus and train. In turn they offer maximum flexibility, especially in terms of intermediate stops en route. No waiting at the bus station, no crowded pick-up taxi, no scheduled departure times at the train station. Instead, the trip starts at the agreed meeting point and ends at the destination. And of course you will get to your destination much faster and more comfortable than with any other transport option. 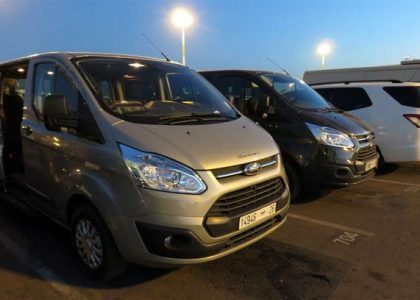 Private transfers are therefore especially recommended for small groups, people with a lot of luggage and tourists with a very tight schedule. Usually, the agencies offer two different price models. These are either tiered according to the number of passengers or refer to the entire vehicle. 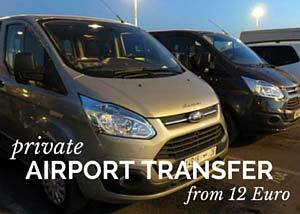 Via Getyourguide you can book theses transfers comfortably online. After booking, you agree on a meeting place with the providers or inform them when your flight will arrive. Once there, you show the printed booking documents or the Getyourguide app on the smartphone to your driver and off you go. Private transfers are just a bit more expensive, but in return they are comfortable, stress-free and fast. Hello do you provide transfers from marakech to Salé? Unfortunately not. You may try Suntransfers.com.